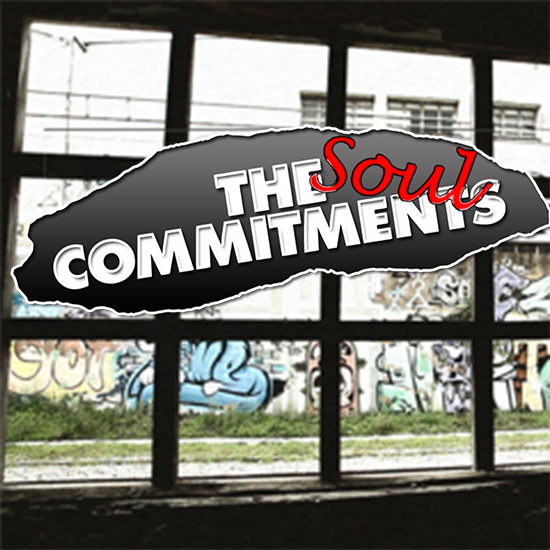 The Soul Commitments perform the music from Alan Parker’s 1991 film ‘The Commitments’. 4 singers and 8 piece band churn out the music drawn from the hit factories of the 60’s and early 70’s in places like Muscle Shoals, Memphis & Motown. It is undeniably some of the greatest if not the best popular dance and listening music of all time. *Additional fees and restrictions may apply. Prices vary depending on zone.